This is a beautiful house, one that you would be proud to call home. Nine foot ceilings throughout the house, master bedroom enjoys french doors leading to a private porch. The master bedroom also offers a walk-in closet that measures 12' x 18' with costume shoe shelves, racks, drawers and an island with granite counter top. The master bedroom enjoys double vanities, a garden tub, walk-in shower, and ceramic tile. The kitchen has dark oak cabinets, and large drawers for your cookware. The counter tops are granite and the appliances are Kitchen Aid stainless steel. There is a double oven and cooktop with five burners. The living room showcases a gas log insert and an antique mantel. The living room and dining room enjoy wood flooring. There is a 40' x 60' shop as well. The home was completely remodeled about eight years ago. 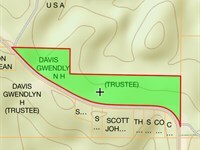 The property can be sold in several different ways. House and 1.5 +/- acres $210,000. 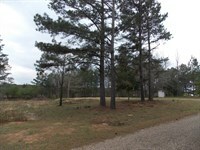 House and Shop with 2.7 +/- acres $240,000. 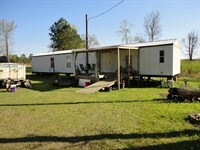 Or house and Shop with 7 +/- acres for $270,000. 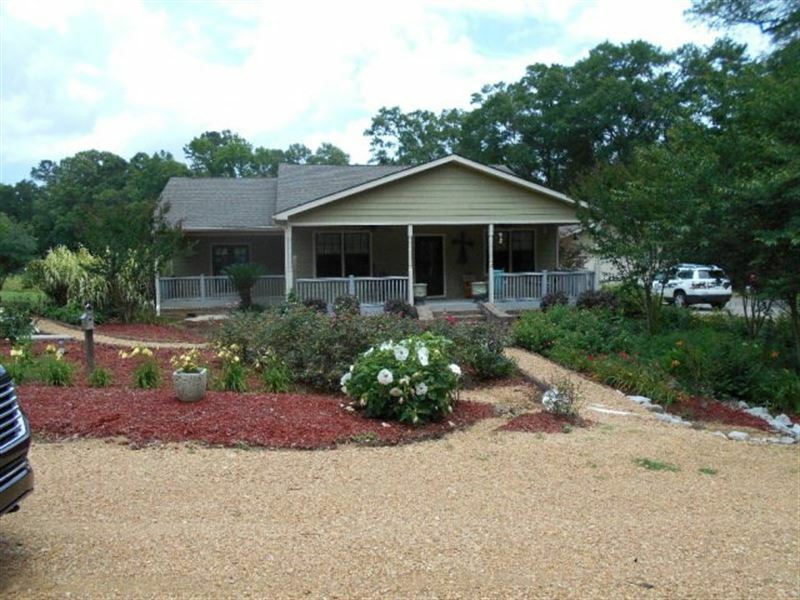 The property is also located close to the Homochitto National Forest which offers some of the best hunting and recreational opportunities in Southwest Mississippi. For more information contact Nona Trout, Realtor at or contact our office at.